A creative, fun and hardworking team of designers. offering an online edit suite and 2D & 3D animation facilities. Acting mainly for the music, television and entertainment industries producing digital advertising to television and radio commercials. 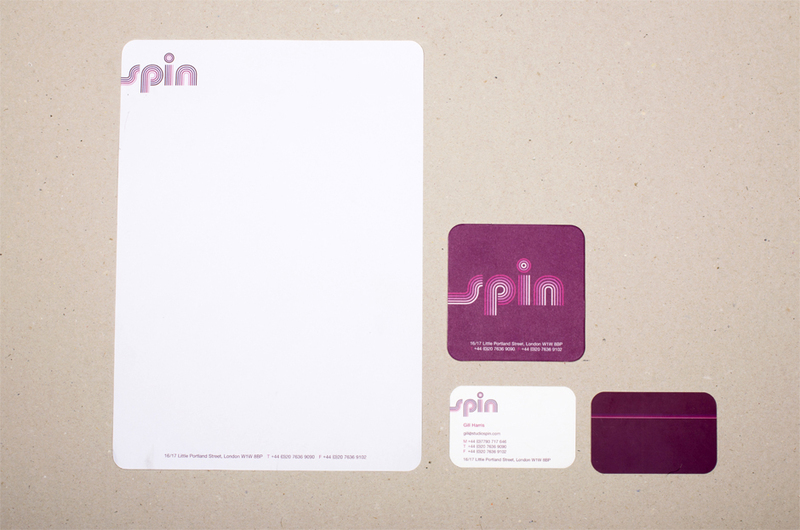 We were asked by our friends over at Spin to help design a funky and fun logo. 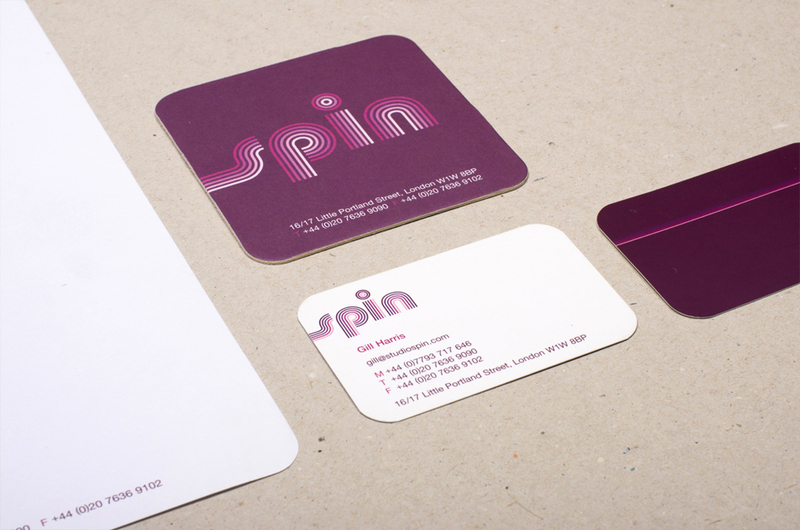 We then designed and printed some nice rounded cornered business cards, letterhead and beer mats.